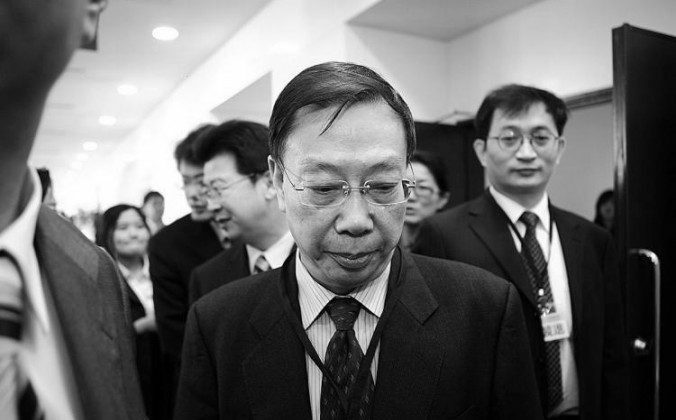 Dr. Huang Jiefu, the head of the Chinese regime’s Organ Transplantation Committee, enjoyed a prestigious honorary professorship at the University of Sydney, his alma mater, for eight years until 2015—but the title was quietly not renewed after a campaign of public pressure from transplant ethicists and medical advocacy groups, according to recently revealed documents. The information comes from a cache of documents, including emails, which the university was forced to make public after a ten-month battle with a member of the Greens party in New South Wales, Australia. The office of David Shoebridge first lodged an application for the documents in April 2015, and finally got them—after bitter contention by the university—in January 2016. 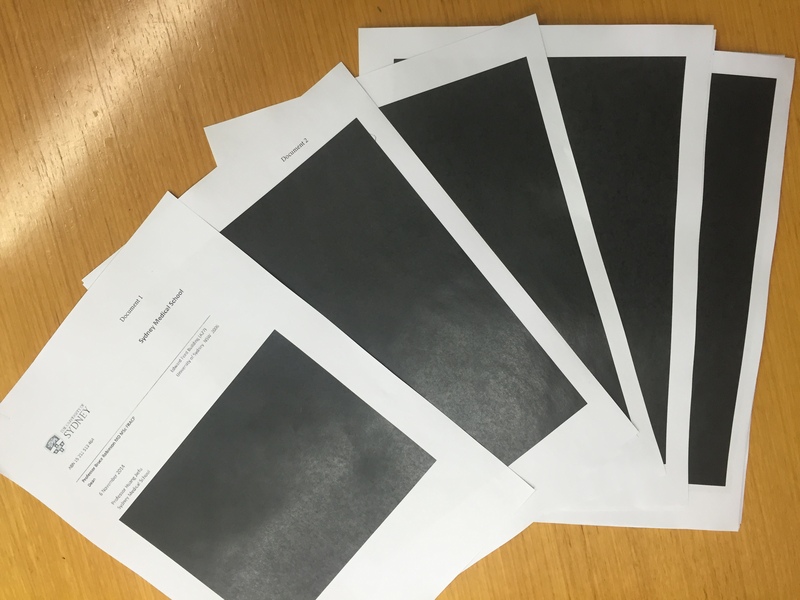 Shoebridge fought the university’s first attempt to release documents that had been almost entirely blacked out. The attempt to gain access to the files grew from a frustration with what appeared to be the university’s blithe attitude toward Huang’s personal involvement in unethical organ trafficking, which Shoebridge alleged was part of an attempt to protect its brand. “The university has willfully ignored Dr. Jiefu’s history and even his current views on using executed prisoners’ organs, until pressed by external campaigns,” he said in a press release. It is extraordinary that the medical school at Sydney University was so willing to award a doctor who has admitted to engaging in the horrific practice of transplanting the organs of executed prisoners. Huang Jiefu is a complex and controversial figure: he has played the role of both key player in, defender for, and then finally activist against, the use of organs from executed prisoners in China. His public position has changed over the years depending on the audience he is talking to, say critics. “I believe that the University had a duty to investigate very seriously and expeditiously the allegations of unethical behaviour of this honorary professor, just as it has in many other cases in which legitimate, factual claims about misconduct have been raised,” said Prof. Maria Fiatarone Singh of the Faculty of Health Sciences and Sydney Medical School at University of Sydney, and a board member of Doctors Against Forced Organ Harvesting, a transplant ethics advocacy network. Prof. Singh was the author of the first letter to the university drawing attention to Dr. Huang’s problematic activities, and it was co-signed by several other University of Sydney professors, and a number of human rights lawyers, doctors, parliamentarians, and former Nobel Peace Prize nominees, Prof. Singh said. “Given that in his own words he admitted openly to harvesting organs from prisoners up until 2 years prior to the time of the allegation, this alone should have served as proof of his violation of the university’s Code of Conduct, and provided reason for his dismissal,” she added. Dr. Huang’s appointment was allowed to lapse in November 2015. “It would seem… as a way to save face, rather than admit what was at best a mistaken trust or at worse a willful blindness to the crimes of this man,” Prof. Singh said. Prof. Singh pointed out a recent comparison: In 2014 the University of Sydney professor of poetry Barry Spurr was famously suspended, before resigning, after racist personal emails he sent to a friend were published online. But two professors that the University of Sydney consulted on whether Dr. Huang’s honorary professorship should be retained or not—Dr. Jeremy Chapman and Dr. Richard Allen—thought that Huang’s vows to end the use of prisoner organs in China should be taken as definitive. The precise number of unethical transplants Dr. Huang performed is unclear—but in an interview with Chinese media in early 2013, he said he had personally performed hundreds of transplants in 2012, and that only one was from a citizen donor. While it is almost certain that Dr. Huang did not personally perform that many transplants in a single year, reports about the extent of his involvement in the unethical practice still far outstrip the response that Dr. Huang gave one of his defenders, Dr. Chapman, a clinical professor at Sydney University and a former president of The Transplantation Society. “We have pressed Jiefu on what he did with respect to personal executed prisoner surgery—the answer was once or twice in the 1990s, but none since then and it drove his decision to work against their use,” Dr. Chapman writes. Dr. Huang is reported to have requested two spare livers for the operation, which came from Chongqing and Guangzhou the following evening. It is unclear if Dr. Chapman had failed to note an interview on the Australian Broadcasting Corporation in May 2013 in which Dr. Huang indicates that up until two years prior he was still using prisoner organs. “Why you object?” Dr. Huang asks, defending the practice. Transplant ethics groups have also widely publicized Dr. Huang’s activities. Another report, published in the pro-Beijing Phoenix Weekly in September 2013, also complicates the portrayal of Dr. Huang as a dedicated reformer with a clean record. It recounts how Dr. Huang performed a liver transplant when he was traveling with the security chief Luo Gan in Xinjiang. Dr. Huang is reported to have requested two spare livers for the operation, which came from Chongqing and Guangzhou the following evening. He performed the transplant and the spares were discarded, the report says. Critics point to this incident and argue that three people must have been killed for that operation, given how quickly the livers were obtained. Dr. Richard Allen, a professor of surgery at the University of Sydney’s medical school, did not immediately respond to an email requesting comment on his awareness of these reports before he offered the advice that the university ought to maintain its association with Dr. Huang. Dr. Huang’s position is further compromised by what other researchers call his obfuscation of an even more extensive crime than extracting organs from executed prisoners: the mass harvesting from prisoners of conscience. Falun Gong is a traditional Chinese spiritual practice that has been persecuted by the Communist Party since 1999. Researchers believe that soon afterward practitioners of Falun Gong became the major source of bodies fueling the rapid growth in China’s organ industry, and that hundreds of thousands of organ transplants in China used organs from this population.